If personal improvement is concerned, there are many gurus of success that offer you books and lectures, tips and magic tricks with instant solutions, however, the improvement achieved through these methods is usually superficial and ephemeral. The path to this state of fulfillment implies the development of healthy habits that encourage a balanced and harmonious life among the different aspects of life, allowing you to integrate personal, family, professional and loving life into one and only you. 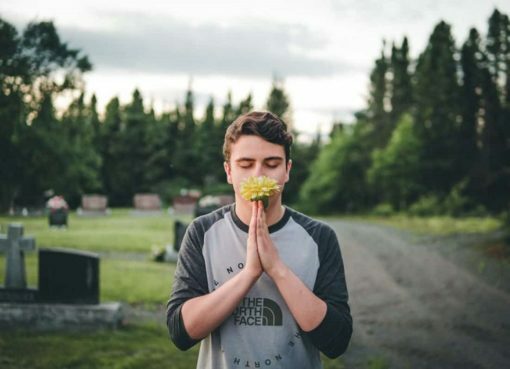 In this sense, there are many aspects to consider, and as every trip begins with a step, here are three habits that, although they are not the solution to all your problems, are a good starting point in the path of personal growth, simple principles, and very useful if you apply them with perseverance and discipline in your day to day. 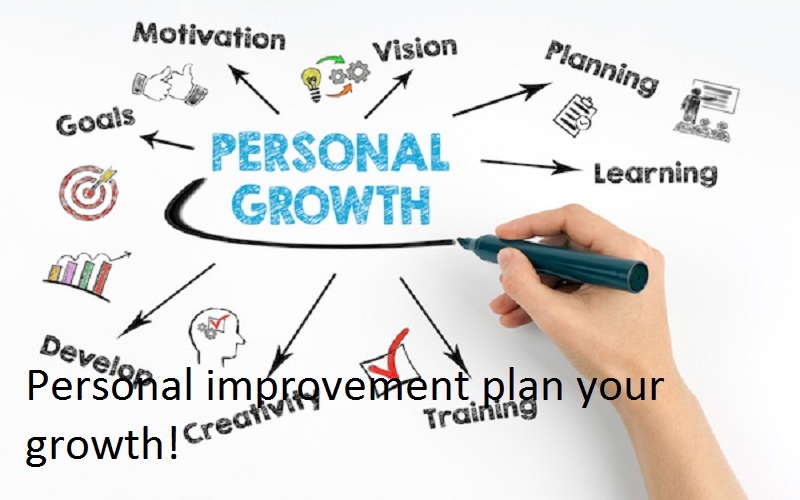 Personal improvement plan your growth! Going through life without a plan, is like pretending that an architect builds a building without plans that guide you in each step. Moreover, assuming that a building under these conditions will be built, it could fall apart shortly after being built. The chances of achieving your goals drop dramatically when you do not have an action plan to achieve them, or when you simply do not know what your goals are. The right thing in the way of personal improvement, is that you define your goals and priorities for later, depending on these, create a monthly, weekly and daily planning, and finally move on to execution. But, why so many plans? It is a way to break down the steps of greater complexity into small steps that are easier to manage and perform. Create plans that go from macro to micro. That is, establish small milestones on the road to success and congratulate yourself when you meet them. Another important edge when it comes to surpassing yourself, are the time periods, specified in the established deadlines, without losing sight of reality. A plan pursues a goal and not a dream, the framework of all planning is reality. Criticized and objective when you define your goals and the times to realize them. Avoid postponement. Keep your eyes on the objective, commit to the dates that you set in your planning. It is important that you correct the plan when the situation requires it. Remember if it is necessary: change the plan, but not the goal. One last useful tip about planning as a habit for self-improvement is the use of an agenda. Set your monthly goals, mark the dates for each activity and check at the beginning of each week which ones you will have to execute in the course of those seven days. Finally, spend a few minutes each night to plan your next day so that it supposes a breakthrough in the direction you want for your life. To visualize in detail in our mind the exact moment in which we reach the desired goal, program our brain to make it a reality. This will give you the necessary calm and motivation. Visualization forces you to believe in yourself, by creating the mental image of yourself reaching success your brain will feel capable of doing so. 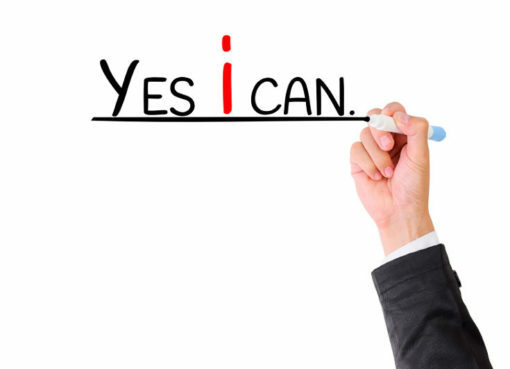 This will clear the doubts, then you will feel more confident and more committed to your goals of personal growth. It is more than imagining it, it is living it. Mentally recreate every little detail related to that moment, the clothes you wear, the light, the place, the people who accompany you. Lean on your senses and carefully examine what you experience both physically and emotionally through visualization. Distinguish the emotions that this inspires you. Your brain responds better to your emotions than to mere descriptions, your motivation will be greater. So, how does the achievement of your success feel? What emotions do you experience? In what part of your body are these sensations reflected? Mentally place your image in a place of your liking: the beach, a mountain, some space that gives you feelings of inner peace. Be careful in the details of your visualization: the temperature, the light, the wind in your face, the sounds. Do not leave any detail on the outside, visualize everything as you want it to happen. Visualize, as well as self-improvement, is a process that is constituted of thoughts, so say goodbye to negative thoughts, keep your mind full of positive affirmations. Negative ideas about us, about the environment or about others limit our performance. To counteract them, fill your mind with positive thoughts about you and everything around you. Your thoughts have the power to shape your world, so flood your brain if I can. Write positive phrases, meditate on them, share them with others and repeat them whenever you can. It turns visualization into a daily habit. The constancy in your visualizations and in your actions are important in the process of improvement, in fact, the constancy in any aspect contributes to your improvement as an individual. Self- improvement shows the ability of a person through their intelligence and their dedication to achieve their goals and grow as a person. As the scientist Albert Einstein explained, he explains that desire moves the world with its powerful impulse. That is, within you have all the resources necessary to achieve your goals . For example, perseverance, tenacity, patience, capacity for sacrifice, passion … qualities that directly accompany the will in a process of personal improvement. The self – improvement has no limit, ie, a human being can continue to progress at the level of knowledge and decision- consciousness throughout his life. Will and knowledge that are the basis of personal improvement, are two qualities that differentiate the human being from the rest of beings in the universe. Self-improvement shows the ability of a human being to reflect on himself, but most importantly, to act according to his values ​​and beliefs. Self-improvement has a theoretical basis at the level of reflection but is fundamentally practical. 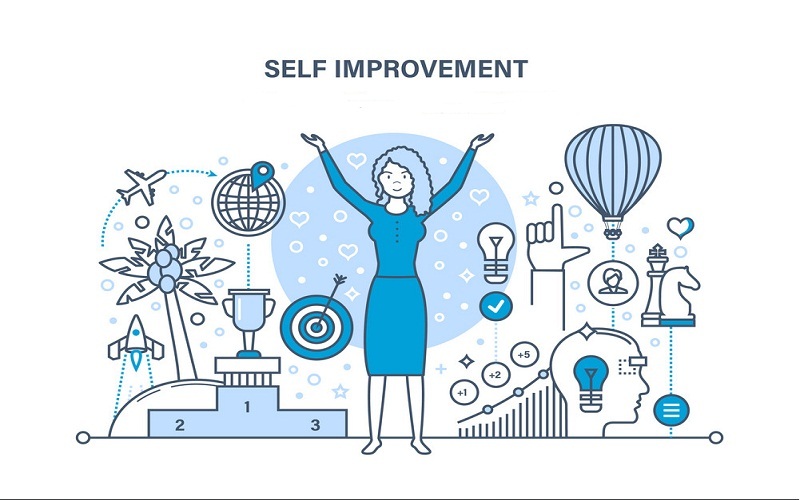 Self- improvement is that intrinsic motor that at the level of motivation moves the human heart when a person aspires to be wiser, more competent and more capable. Personal improvement refers to that temporary process of change in which a person leaves their comfort zone to establish new habits and qualities to improve their quality of life. Past, present and future define human life. Well, personal improvement is also trained in the present analyzing the mistakes of yesterday to get a practical experience and avoid stumbling twice in the same stone. The process of personal improvement involves leaving behind certain irrational habits and beliefs to give way to a new reality that reinforces personal well-being. There are specially recommended resources such as coaching and self-help books to reinforce personal improvement. Self- improvement shows the process of unlimited inner growth that marks the life of a human being from birth to death. While the passage of years leaves a physical imprint in the form of wrinkles, on the contrary, at the interior level, the years are synonymous with experience, maturity, wealth of experiences and wisdom. Self-improvement leads a person to be happier. Ultimately, assuming a process of this kind is a personal decision that can never be imposed externally. That is, nobody can be helped if they do not let themselves be helped, and nobody can change if they do not want to. Personal growth, like any development process implies improvement and improvement. In this case of the skills, skills and behaviors you have. 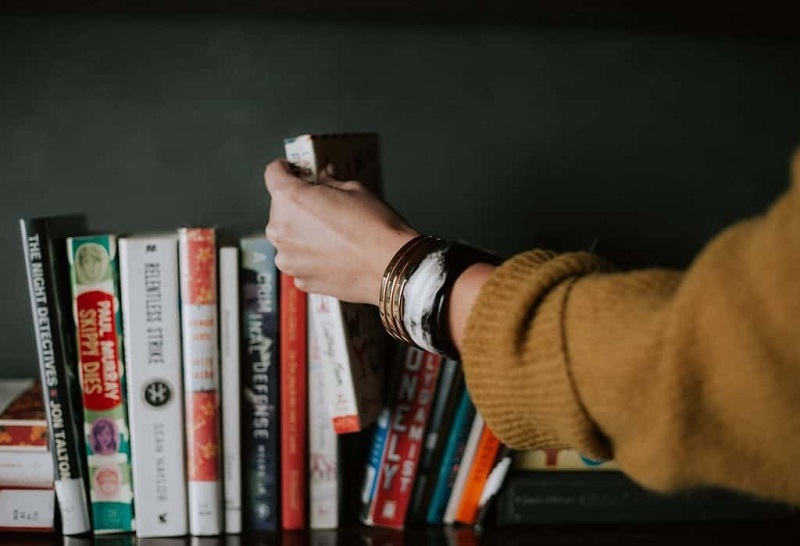 Everything, absolutely everything, is perfectible, and although you are an expert, surely you can add knowledge to those that you currently possess and you could even expand your knowledge horizons. Creates a process of learning and continuous growth. Read, study, inquire. Keep curiosity about the active world at all times. Do not close yourself to an area, because all knowledge could complement the ones you already possess, giving you new perspectives of the world. This curiosity and thirst to know, are a common characteristic among all the great entrepreneurs and thinkers of history. 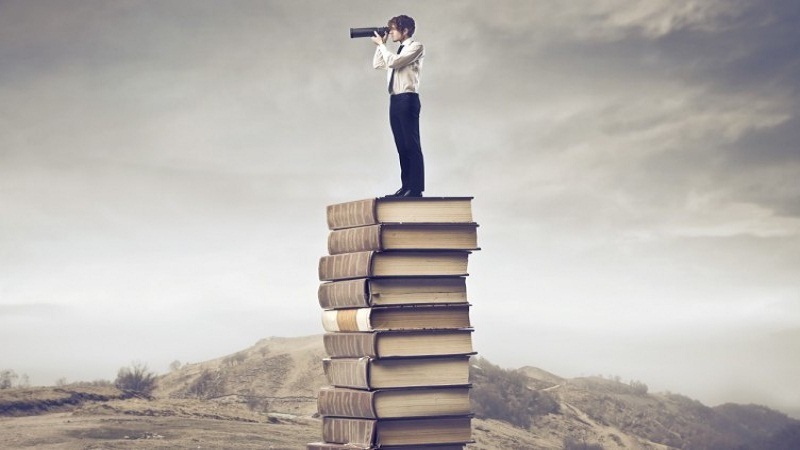 For the entrepreneur as important as eating, is learning something new every day. Keep in mind that anyone can be a teacher in their area, value knowledge and wisdom no matter where it comes from. Also, be the teacher when the situation needs it. Share your knowledge without mistrust or pettiness. As important as learning, is putting your knowledge into practice, the true wisdom lies in the experiences that go beyond the theory of books. It is this practicality that gives us that feeling of improving every day along the way. Then, learn, take action and repeat the process, remember that the growth and improvement of your being is a process of daily dedication. 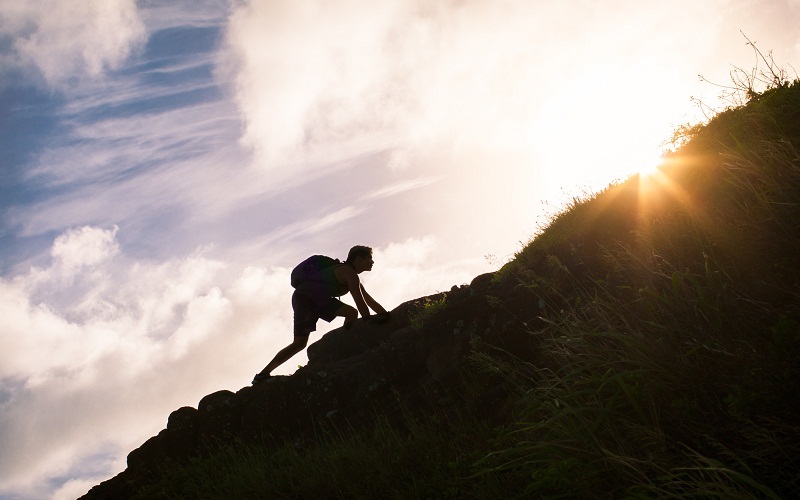 Remember, more important than the goal is to walk the path, practice these three habits, not only will you get closer to personal improvement, they will also make your journey more vivid and memorable. Finally, personal improvement can be defined as the process in which we focus on a specific area of ​​our lives and we concentrate all our efforts on improving and achieving the desired results.This is a process that must be carried out with the greatest possible honesty, we do not get anything out with deceiving ourselves. The results will depend to a large extent on the degree of truth that our initial analysis has and our subsequent measurement of the results.